Fixed station HF receiving arrays are often subjected to high voltages not normally associated with RX systems. These voltages can be present due to static build up or by lightning induced EMF’s from nearby strikes. 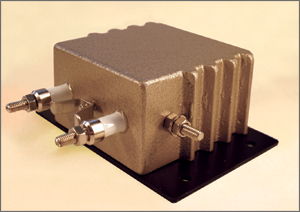 A wide selection of balance and unbalance impedance ratios are available to complement most antenna configurations and non-standard ratios can be supplied on request.